The Association of Mineworkers and Construction Union (AMCU) has refuted claims that they are involved in the killings of other miners in the Free State. The National Union of Mineworkers (NUM) has accused the rival AMCU of being responsible for the attacks and killings of their members. Five members of the (NUM) have allegedly been killed in the province since a strike over wages in November last year. Fourteen houses and cars belonging to NUM members have been burnt down. AMCU provincial deputy secretary, Zenzo Xalaba says their members have also been killed. “We quite feel really that it is unnecessary for one to make accusations that AMCU is killing people because is not AMCU who’s been doing that. If it’s AMCU why did we lose some of our members while they claim that AMCU has been killing people,” says Xalaba. 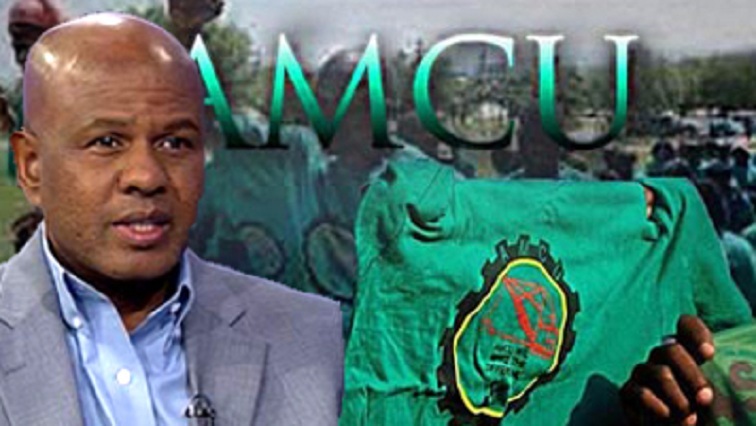 The post AMCU denies involvement in killings of miners in Free State appeared first on SABC News – Breaking news, special reports, world, business, sport coverage of all South African current events. Africa's news leader..